This pouch has been designed to contain the essential items to immediately deal with traumatic bleeding. Compact design allows for the pouch to fit in BDU pockets or discretely attach to a belt with the clip on straps. Quick and easy removal from the belt.. This pouch has been designed to contain the essential items to immediately deal with traumatic bleeding. 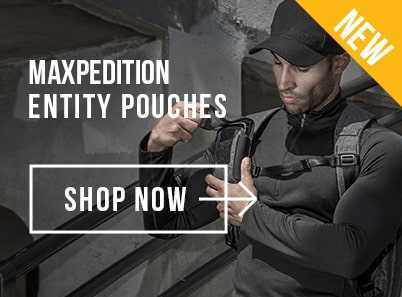 Compact design allows for the pouch to fit in BDU pockets or discretely attach to a belt with the clip on straps. Quick and easy removal from the belt gives immediate access to contents.